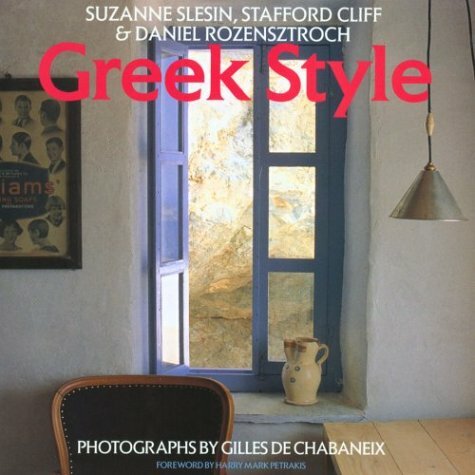 From the creators of Caribbean Style and Japanese Style, a glorious celebration of Greek design and culture. More than 700 full-color photographs. ators of Caribbean Style and Japanese Style, a glorious celebration of Greek design and culture. More than 700 full-color photographs.